uKloo games are making their way into stores in many parts of the world! Please contact the companies below for retailer/distribution information. 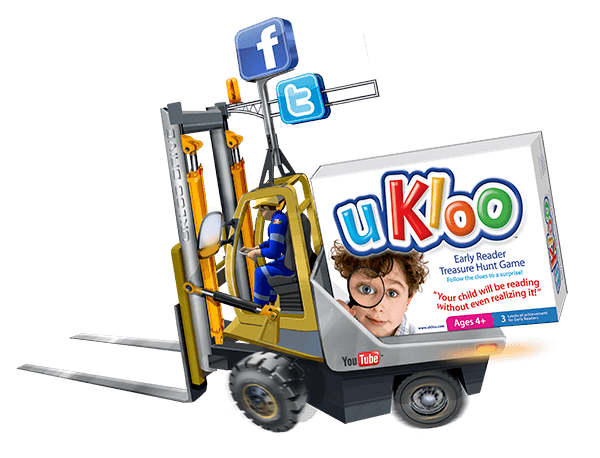 International direct sales in countries that are not listed may be purchased from uKloo Kids Inc. directly.